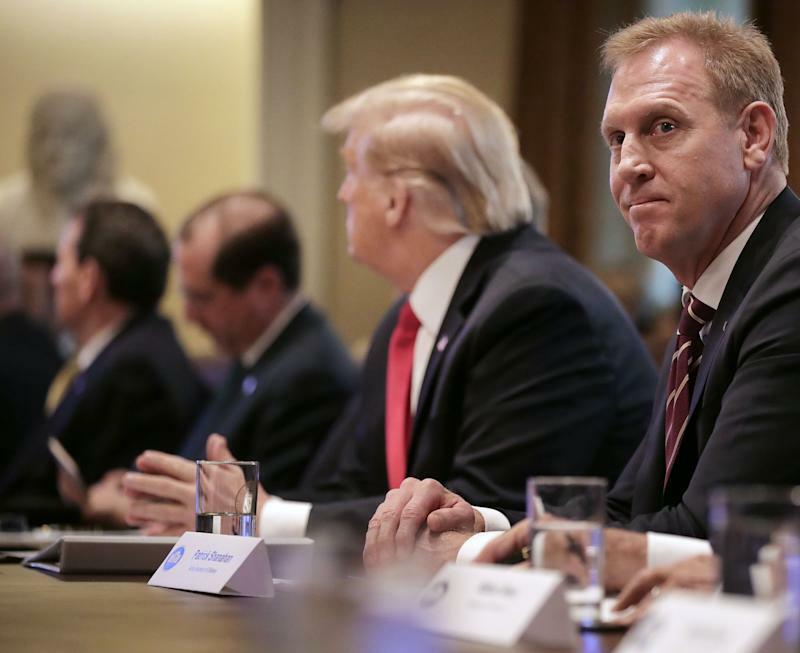 Amid the ongoing fallout from two recent fatal crashes involving aviation giant Boeing’s 737 Max 8, the Department of Defense’s (DoD) Inspector General has begun an inquiry into its acting chief, Patrick Shanahan. News of the inquiry comes a week after the Citizens for Responsibility and Ethics in Washington (“CREW”) accused Acting Defense Secretary Shanahan, a 31-year Boeing veteran, of showing favoritism towards the aerospace giant . “In private remarks he made since then at DoD, Mr. Shanahan reportedly praised Boeing in discussions about government contracts, said that Boeing would have done much better than its competitor Lockheed Martin had it been awarded a fighter jet contract, and repeatedly ‘dumped on’ the jet Lockheed produced,” alleged the letter sent to Acting DoD Inspector General Glenn A. Fine. Shanahan — via the DoD — said that he welcomed the investigation. “Acting Secretary Shanahan has at all times remained committed to upholding his ethics agreement filed with the DoD,” it said in a statement. 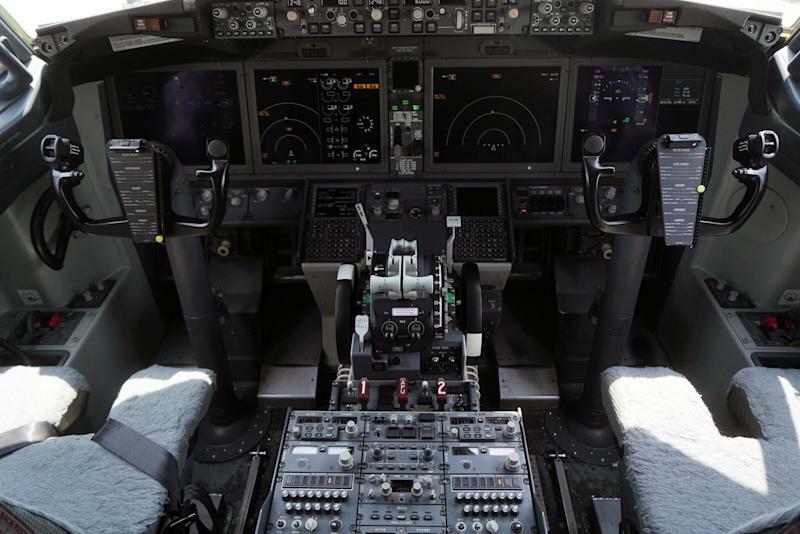 “This agreement ensures any matters pertaining to Boeing are handled by appropriate officials within the Pentagon to eliminate any perceived or actual conflict of interest issue(s) with Boeing." If the IG does find ethics violations, “there might be investigations into the F-15 purchase,” Teal Group VP and aerospace consultant Richard Aboulafia told Yahoo Finance. The F-15 fighter jets — mentioned in the letter — have been a subject of debate . 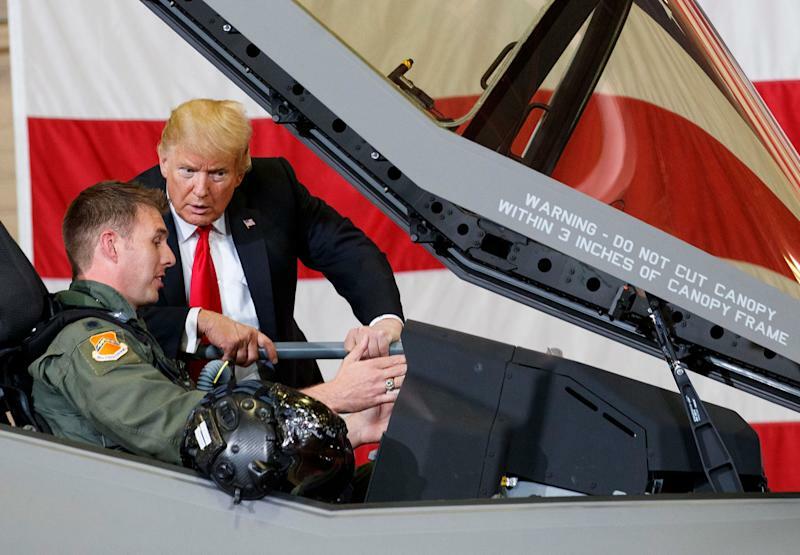 Media reports allege that Shanahan had pressured the Pentagon into buying Boeing’s jets instead of the Air Force’s usual choice, the F-35, manufactured by rival Lockheed Martin. But after former Secretary James Mattis was fired and “nobody could reconcile what Trump wanted with what the Senate wanted… we've got Shanahan by default,” said Aboulafia. “A very strange turn of events,” he added about Shanahan’s rise. Shanahan is the latest person to be embroiled in a saga resulting from possibly faulty flight software on the Max 8. The flight system — which many allege was responsible for fatal crashes involving Lion Air in October and Ethiopian Airlines this month — has led to questions about the Federal Aviation Administration’s cozy relationship with Boeing, as well as its habit of outsourcing a large majority of Boeing’s safety certifications to the company itself. “The American people should be able to trust that government officials are working for them — not for big defense contractors,” Sen. Elizabeth Warren (D-MA) said in a statement. Multiple investigations were announced this week by the Department of Transportation, the Department of Justice, and the Federal Bureau of Investigation related to the regulatory approval processes related to the Max 8.